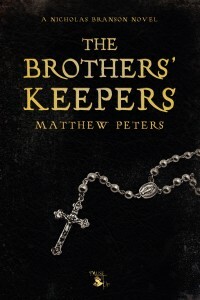 Matthew Peters has just released “The Brothers’ Keepers,” the first book in the Nicholas Branson series of thrillers. 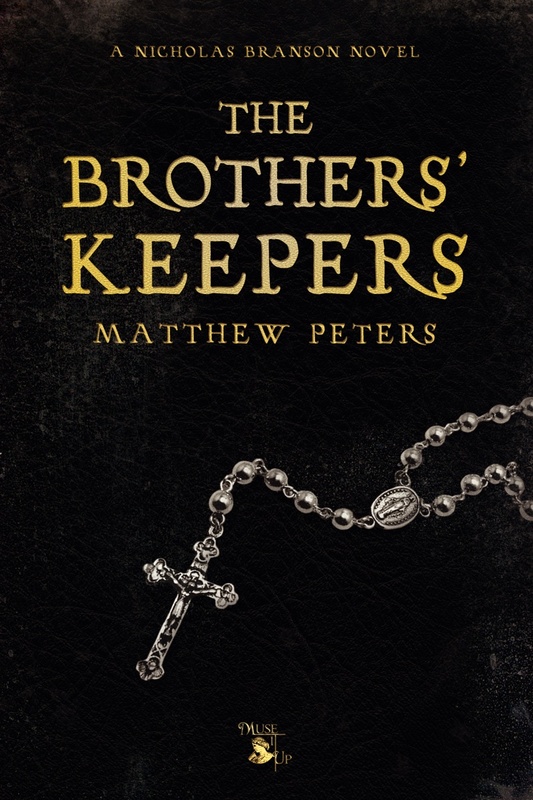 “The Brothers’ Keepers” is fiction of the highest order. This thriller keeps the suspense on eleven, but only gets started there. Nick Branson is a scholarly Jesuit who packs a mean left hook. 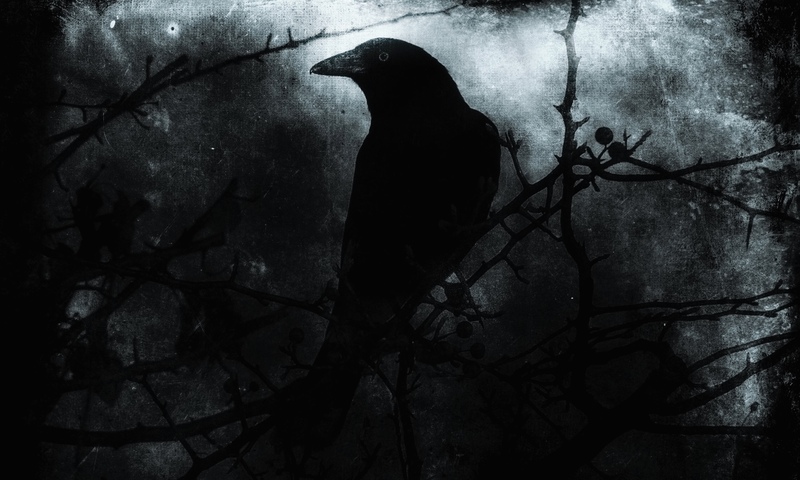 Together with the intriguing librarian Jessica Jones, we are treated to a behind-the-robes look at the forces of the Christian church and their sway on western society. But there’s little time for quiet reflection as we are whisked from Washington, DC to France to Afghanistan in a chase to discover a secret that some labored for centuries to ensure would never be found. 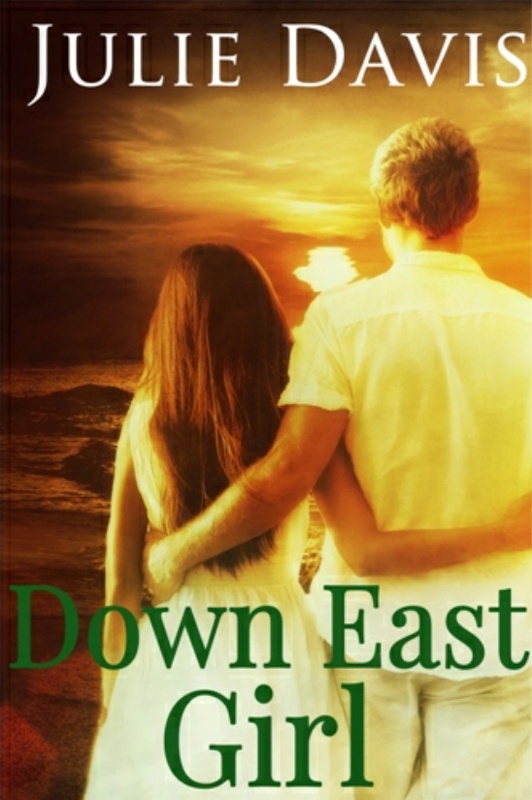 This book overflows with political intrigue, action, and the best prose to come along in years. 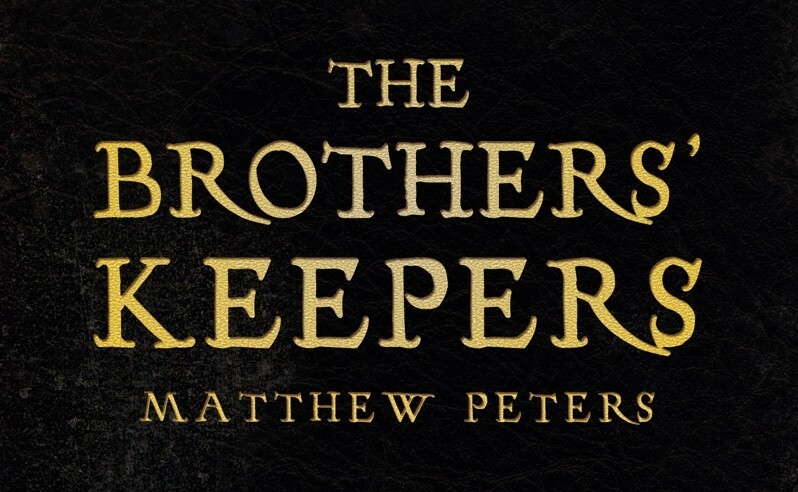 “The Brothers’ Keepers” held me in suspense through to the last page. That in and of itself makes it a worthwhile read. But the historical bombshell it exposes, and the questions it poses, have sent me time and again to investigate the details presented in the story. The fact that it is so well researched leaves one wondering just what sort of foundations we stand upon. 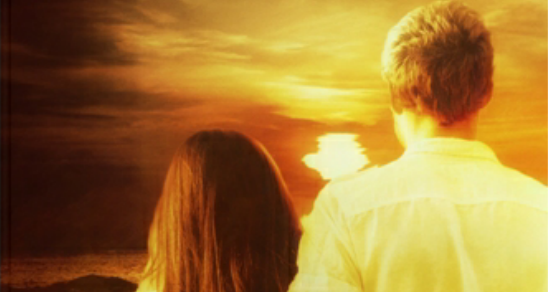 Hopefully there is someone like Nicholas Branson looking out for us. 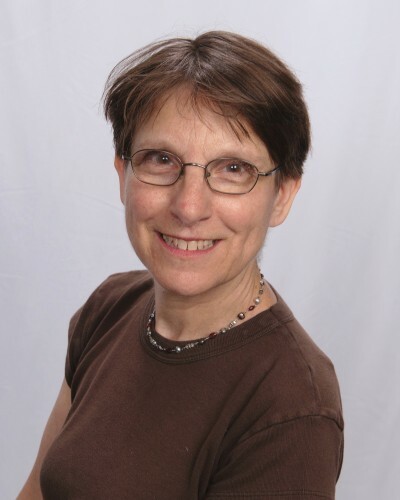 Congratulations to Elizabeth Bloom Albert, the winner of the Spring 2014 Dance Writing Contest. 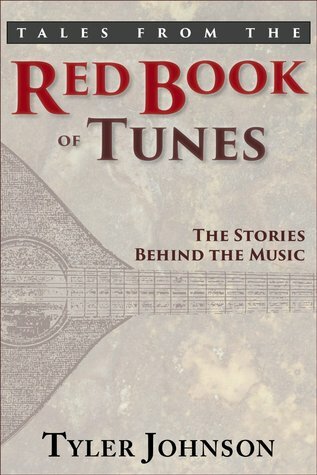 Elizabeth took on the challenge of writing dances to match two tunes from the dance adventure Tales from the Red Book of Tunes. Her dance “A Carriage Works” was selected by Tyler Johnson and a group of experienced callers as the best in contest. A donation has been made to CDSS in honor of Elizabeth’s winning. Please let her know what you think of her dance. 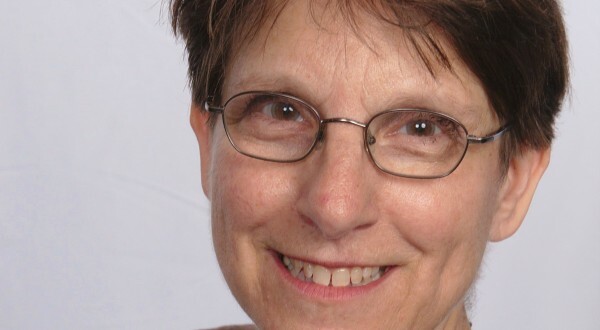 Chicagoan Elizabeth Bloom Albert has been a contra dancer since 1999, but she’s been dancing–(international) folk dance and (East coast) swing—for a long, long time. Elizabeth began writing contra dances about five years ago; she’d become bored with Sudoku and crosswords and needed a new challenge. When she’s not writing dances, she’s writing prose. Her short stories and essays have won, placed, or showed in a number of writing contests and have appeared in Narrative Magazine, The Baltimore Review, Karamu, Permafrost, Canteen, Southern Women’s Review, Quarter After Eight and elsewhere. – What’s your home dance community? I do most of my dancing in Chicago with the Chicago Barn Dance Company. I also want to give a shout-out to the Huntsville, Alabama dance, where my husband and I dance 2-3 times a year. – When and where did you start dancing? I have been dancing contra since 1999. Before I was a contra dancer, I did a lot of (East coast) swing and (international) folk dance—and still do some on occasion. – When did you start calling and writing dances? What drew you to that? I am not a caller. I have been writing dances for about 5 years. I’ve always loved puzzles (crossword; Sudoku; acrostics); writing a dance is the best puzzle there is because when you solve one successfully a whole room full of people get to share the joy. – What does the dance community mean to you? When you think about it, social dancing is a cooperative endeavor and cooperation is at the core of any good community. So my weekly dance group is probably the most community-minded thing I do all week. – Do you play an instrument? – What do you do when you are not dancing? In the summer you’ll find me riding my bike or out in our garden, where we grow vegetables and perennials. I also love to cook and bake. And one of these days I will get back to knitting, sewing, and quilting. But mostly, I am a writer (of short stories and essays). I have yet to have a book published, but I have won, placed or showed in a number of writing contests sponsored by literary magazines. These prizes let me know that I have at least some talent and convince me to keep plugging away (in spite of hundreds of rejection slips).